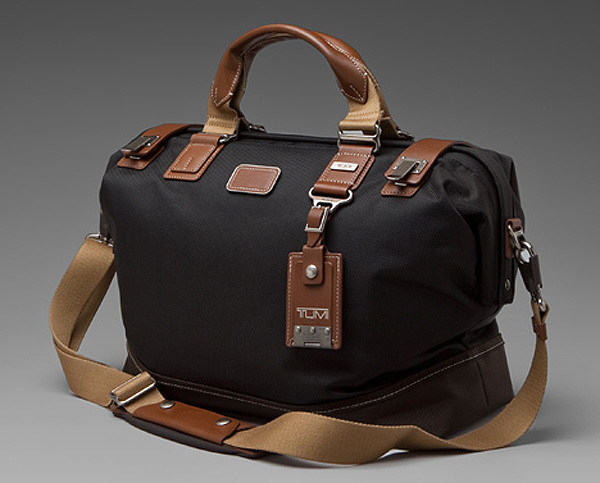 Tumi, the American luggage brand best known for their travel bags, introduces the Alpha Bravo Maxwell Utility Brief. 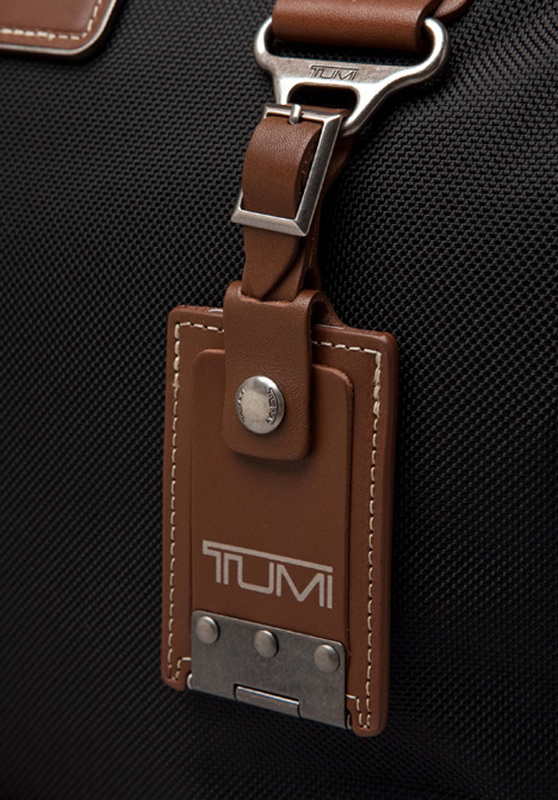 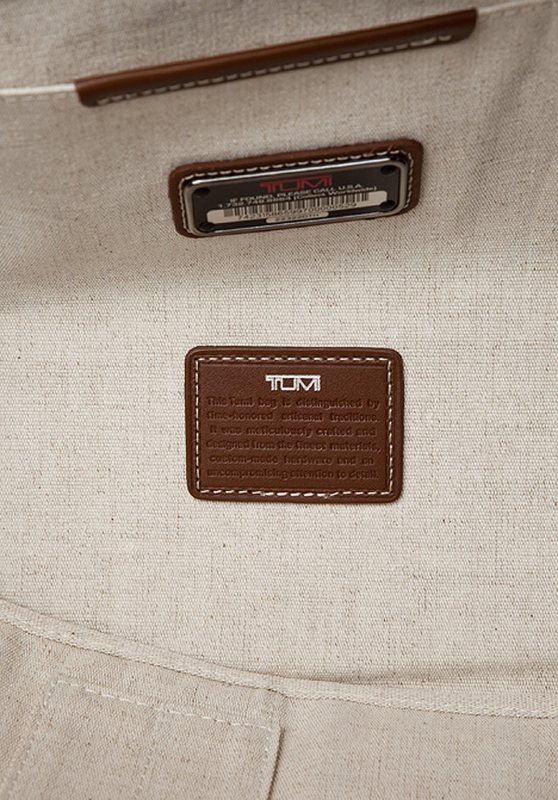 The latest in a storied history of luxury travel, business and lifestyle accessories, Tumi’s latest bag features a canvas exterior with coated canvas lining. 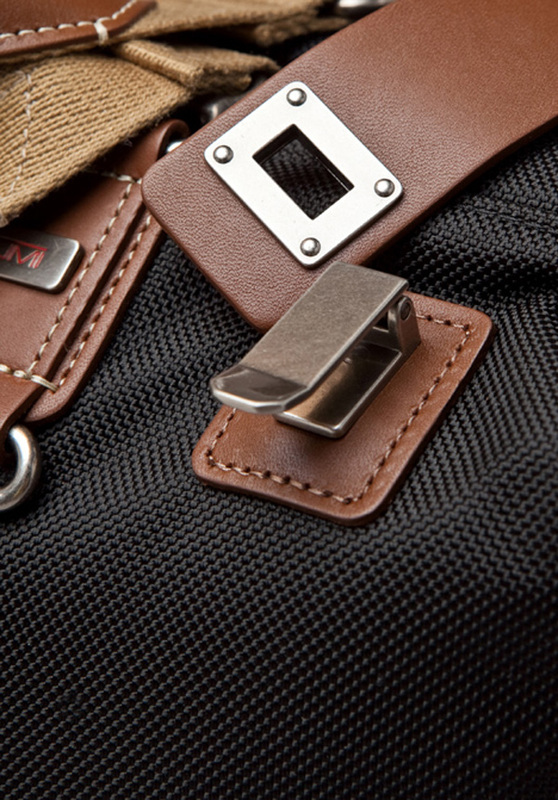 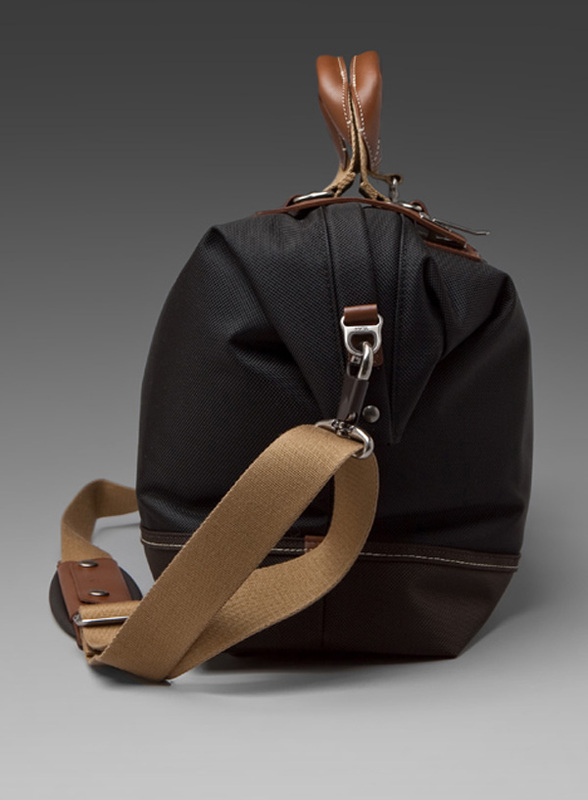 The bag also has a buckle top closure, adjustable shoulder strap and interior pockets. 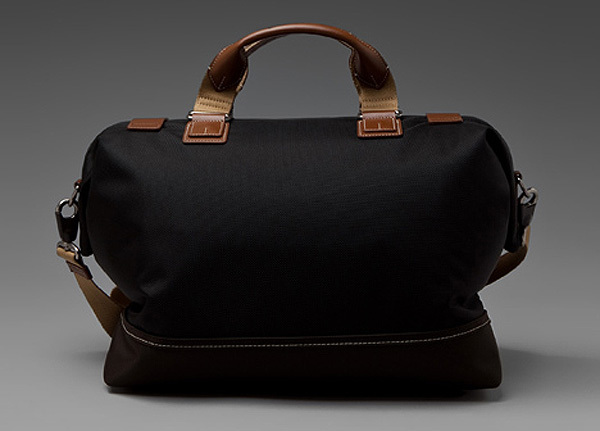 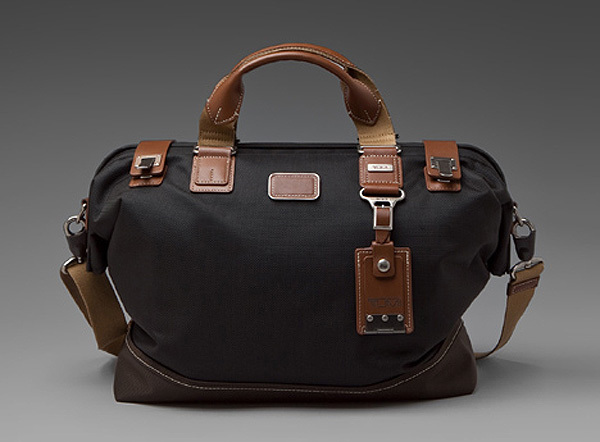 Make the utility brief yours in black & tan for $375.